Apr. 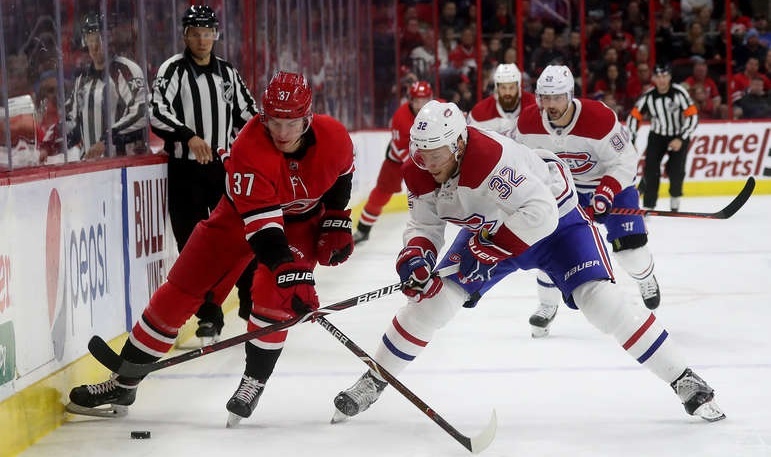 2: Canadiens 4, Lightning 2 – The Habs caught a break for this one with Tampa playing on the second half of a back-to-back and Louis Domingue injured. That meant that former Hab farmhand Eddie Pasquale (who played for them for a year in St. John’s) got the start. 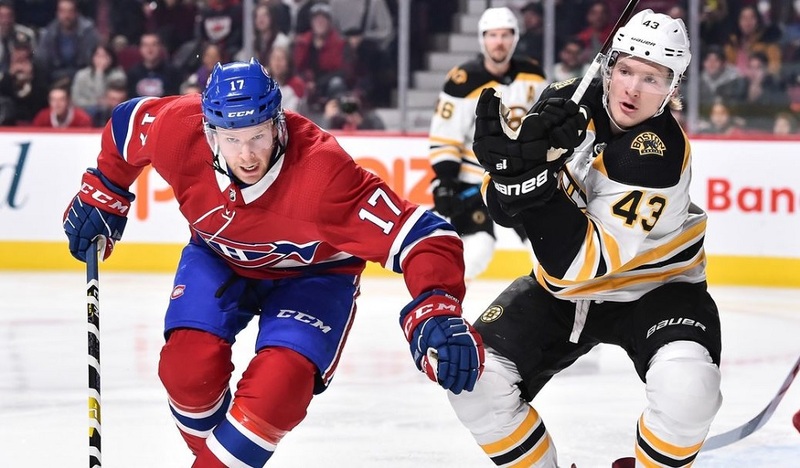 He was shaky and eventually, Montreal was able to take advantage while playing one of their best games of the season. Apr. 4: Capitals 2, Canadiens 1 – While the Habs held their own in this one and were never down by more than one, it felt like they were never truly in it. Washington did quite well to force Montreal to the perimeter and while throwing the puck on the net worked with an AHL goalie between the pipes, it didn’t with Braden Holtby. Nic Dowd’s goal early in the second period held up as the winner. Apr. 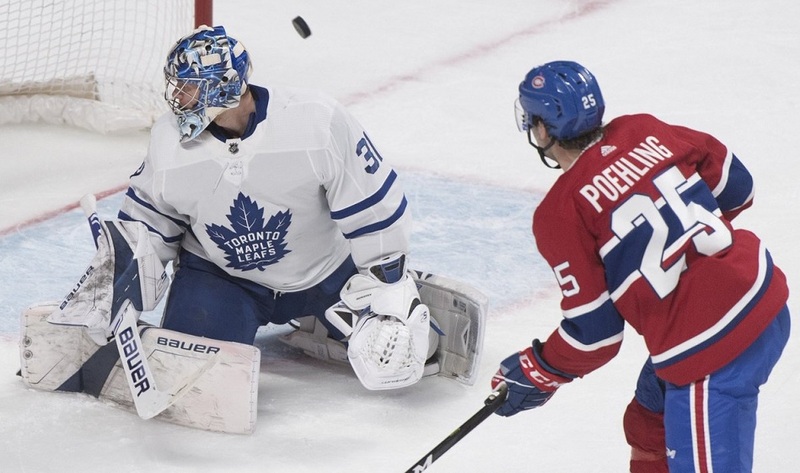 6: Canadiens 6, Maple Leafs 5 (SO) – Give the Habs credit – they didn’t roll over despite a slow start to this one and being eliminated the night before when the Blue Jackets beat the Rangers. Ryan Poehling made his NHL debut and boy, what a debut it was. He scored in each period and picked up the winner in the shootout as well to end the season on a high note. - Brendan Gallagher reached the 300-shot mark for the first time in his career. He wound up finishing the season sixth overall, one behind Buffalo’s Jack Eichel for the fifth spot. - Charles Hudon didn’t play at all this week, meaning that he was a healthy scratch in every game after the trade deadline. I still can’t quite figure out why he wasn’t moved and the lack of playing time makes it a near-lock that he’ll go unqualified in June. I’m a little surprised by some of the reaction saying that this season was a failure simply because the Habs didn’t make the playoffs. Go back to six months ago and ask yourself if you thought Montreal had any chance at the postseason. Hardly anyone, even the most ardent of fans had them being in the mix. It’s fair to say that it’s disappointing that they’re not in, especially since they were in for a big chunk of the season and did pretty well down the stretch but that doesn’t automatically make the season an inherent failure either. There was good player development for most of their young core. Youngsters like Jesperi Kotkaniemi and Victor Mete showed plenty of promise as well. Had the Canadiens been bottom-feeders once again, this wouldn’t have been the case for most of the team. I’d also argue that the Habs are better off having been through the late-season grind. They haven’t been in that situation much lately and falling just short should serve as a humble reminder that taking games off against weak teams – something they did earlier in the year – can come back to bite you in the end. Considering the cap space they’ll have to work with this summer, being as close as they were will be a lot better of a selling point to prospective free agents than missing by 20+ points and presenting yourself as a team that’s three players away from being quasi-competitive. Was it all good? Certainly not. The power play was a nightmare most nights and missing as narrowly as they did doesn’t exactly help their draft pick (barring a very lucky number set getting drawn on Tuesday). Some players didn’t quite live up to expectations. But all in all, the good outweighs the bad by a fairly significant margin. It wasn’t a perfect year by any stretch but all in all, the Habs are in a lot better shape now than they were a year ago. That’s progress and it’s okay to be happy with taking some steps in the right direction even if the Habs will be hitting the golf course at the same time as they were last year. There’s light at the end of the tunnel and that a strong offseason could put Montreal in a lot better shape heading into training camp. Even that seemed like a lofty notion six months back. Progress is progress and the Habs had a lot of it in 2018-19. With the playoffs set to start, we have opened up our annual playoff pool. It’s free to join; click here for the details.